It's an all-Galway affair in the #OTBAM studio this morning with Johnny Ward and Máire Treasa Ní Cheallaigh hosting what will be a very busy first show of the week. Eleven years after his last win at a major championship, Tiger Woods wrapped up an outstanding Masters triumph last night. 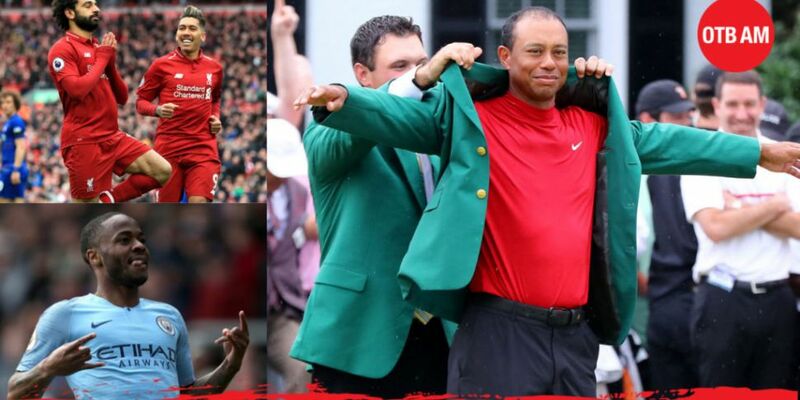 We'll be having a run through an eventful evening's golf and looking at where Woods' win ranks among the all-time sporting comebacks. John Duggan will join the guys in studio for a look back at an unforgettable win. Gary Breen will be on the line for a look back at the weekend's Premier League action. With Liverpool and Manchester City winning again, who will be the first to slip as the title-race goes right down to the wire? Ronan O'Gara will be joining #OTBAM from New Zealand to discuss all things rugby. With one eye on the Champions Cup semi-finals to come for Munster and Leinster, Ronan will also share his thoughts on the situation Israel Folau has created for himself and the expected ramifications. Phil Egan will pop into studio for a run through the morning's sports news shortly after 8:30am. 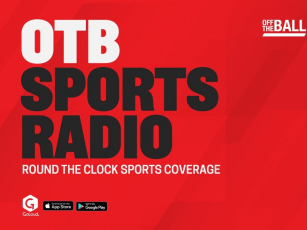 For all that and more, be sure to join #OTBAM live via Periscope, YouTube, Facebook or OfftheBall.com!